Tallinn can be a difficult city to understand. Aesthetically, Tallinn can’t seem to decide whether she is a medieval relic, a museum of Soviet architecture, an ultra-modern Nordic state or an East Berlin hipster hangout. These contrasting identities seethe and surge like tectonic plates; sometimes colliding to cause friction, but ultimately merging together to form a new, ever-changing landscape. Despite so many contrasting attitudes, there is a tangible sense of unity, purpose and ambition as Tallinn continues her relentless march into the 21st century. I have never seen a city in such a dramatic state of transition. It’s all very exciting. 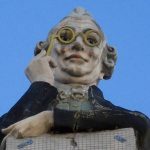 Looking for a more in-depth introduction to Tallinn? The Old Town is a postcard makers dream. 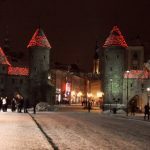 It is undoubtedly the public face of Tallinn, the face that graces the guide books, posters, brochures and any other medium designed to exhibit/solicit the beauty of the city. With good reason too; Tallinn’s Old Town is a magnificently preserved, UNESCO-protected medieval masterpiece, filled with the church spires, red slated roofs and quaint hidden cafes that have become synonymous with the city’s recent rise in popularity. There is something wonderfully simple about taking a stroll in the Old Town. Wandering through the cozy Christmas markets while hugging a cup of mulled wine in the winter. Climbing to the upper Old Town to photograph the sunset at 11pm on a balmy July evening or taking a midnight stroll through the deserted cobbled streets, wallowing in the quaint solitude. Whatever the season, the Old Town emanates a warm, welcoming glow that draws visitors from across the globe. The real Tallinn cannot be characterised solely by the aesthetic pleasantries of The Old Town. In order to even begin to understand what makes the Estonian capital tick it is imperative to take your wanderings outside of the old city walls and explore. 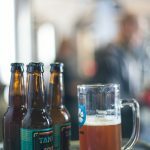 From thick green forests and natural splendour to old structures bearing the scars of the past, it really is impossible to discover Hidden Tallinn without seeing and experiencing life in the outer regions of the city. One of the most striking aspects was just how much the Estonians have had to endure through the ages. Danes, Swedes, Russians and Germans have all left lasting marks on Tallinn over the past 800 years but undoubtedly the most harrowing period of recent decades was the second Soviet occupation after 1944 which saw the arrest, execution and deportation of tens of thousands of civilians. 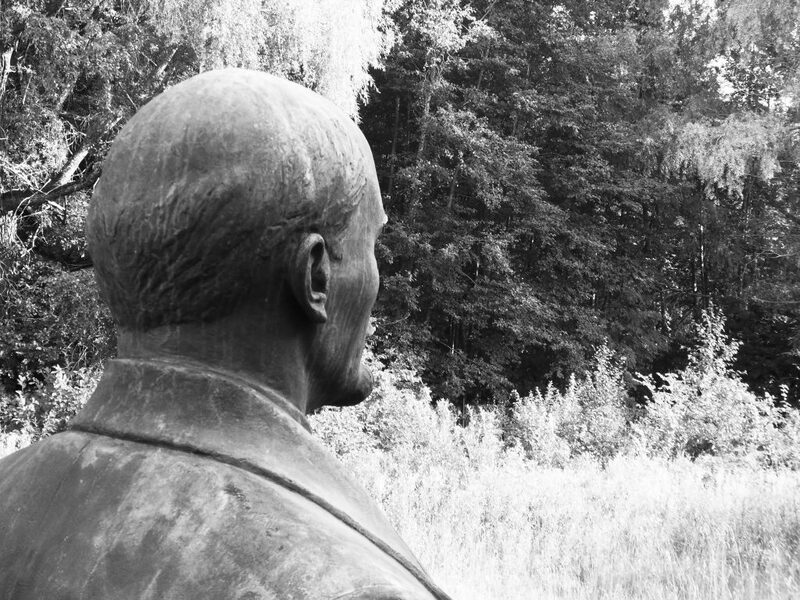 These events haunt Estonians to this very day and linger long in the memory of the nation. 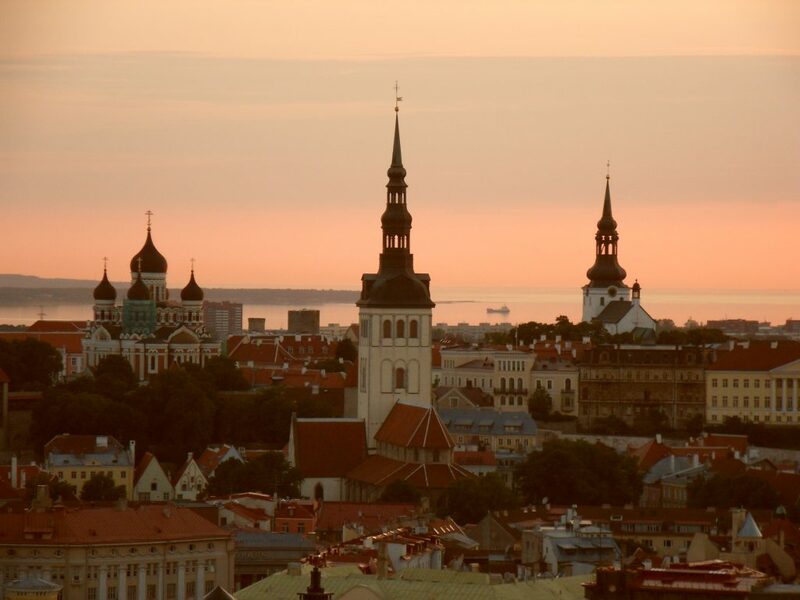 Despite the great sense of optimism and ambition that drives Estonia forward into the twenty-first century, the period of Soviet occupation cannot be easily erased and Tallinn still bears the scars of this terrible time. Today, the remnants of Soviet times lie dormant – almost as if they are part of a museum exhibition – but it is important to remember that they represent a very dark time not just for Estonia, but for Eastern Europe in general and must be treated with the appropriate respect. Tallinn’s beauty is not only skin deep; there is a ‘hidden history’ running parallel to the physical realm of medieval churches and cafe culture. This history is not based on archives and artefacts, but on a more romantic premise of storytelling and word of mouth. Tallinn is a city built on folklore and for those keen enough to explore and delve into this ‘hidden history’, the rewards are numerous. 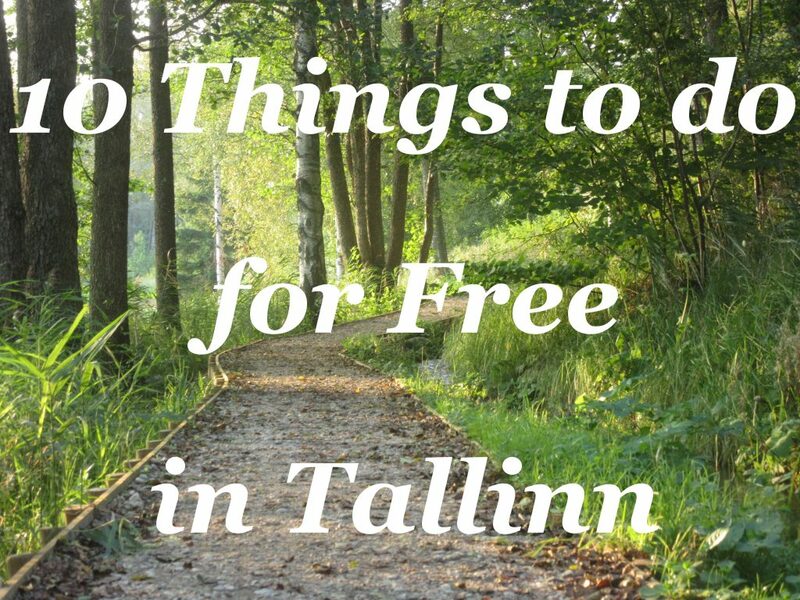 Leave the guide book at home, this is the real Hidden Tallinn. 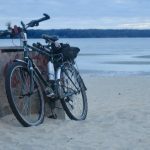 I’ve visited Tallinn many times now, but never heard about any of the hidden stuff you mentioned, glad I found your blog! Is there a service or company that will walk you through all these places? Like a small tour to “hidden” places? I’d be interested to shoot a little video about that for sure. Hi Will – thanks for reading! 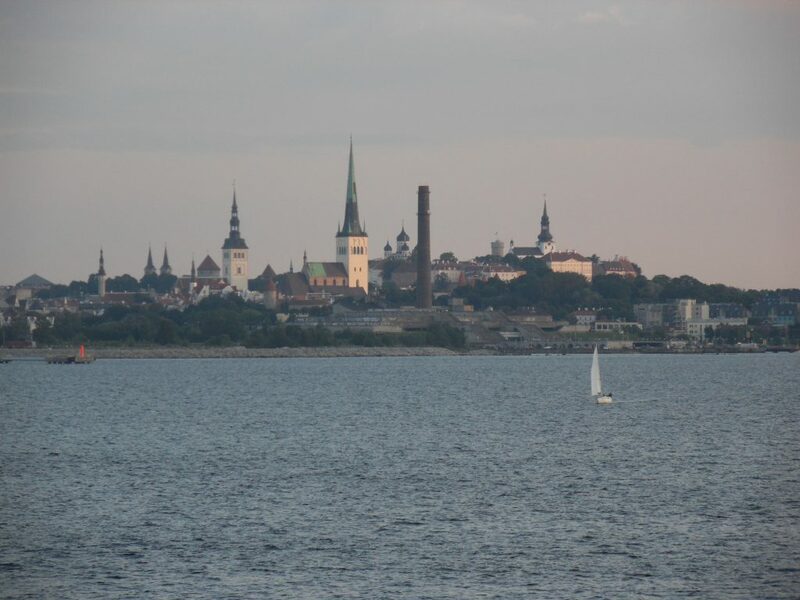 The guys at traveller.ee offer the best tours of Tallinn and the surrounding areas. Their free walking tour takes in some of the stories featured here on Hidden Tallinn and is by far their most popular tour (http://www.traveller.ee/tour/tallinn-free-tour). 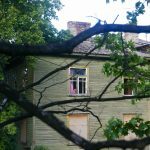 There are some ‘hidden places’ that can only be found here on Hidden Tallinn though! I’ve been compiling these stories over the last seven years (word-of-mouth, reading books and good old-fashioned exploring are the best tools). If you find yourself in Tallinn this May then I would be very happy to show you around.